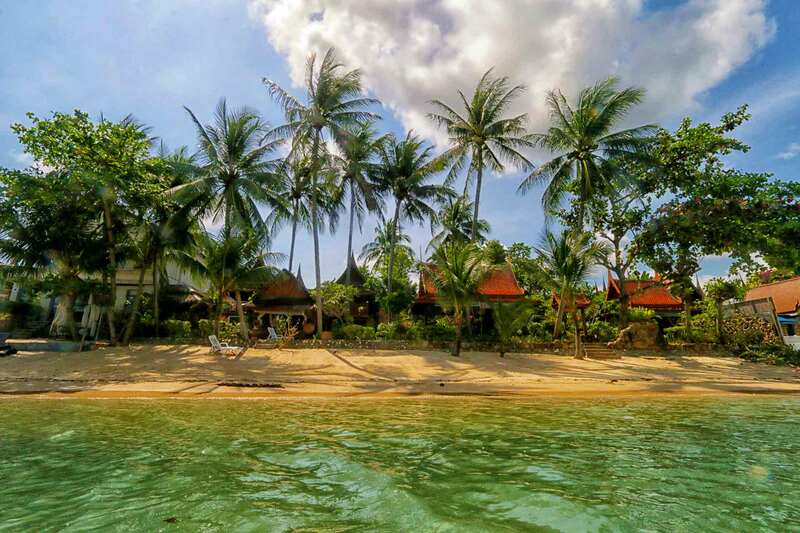 Luxury Samui accommodation right on the beach. Select from one of our two room types, standard or beachfront superior rooms. All rooms are fully equipped and come inclusive of breakfast served in your room. All are just a few steps from the beach and are accompanied by the relaxing sounds of the gentle waves and the cool breeze swaying in the palm trees. Feel at home in this romantic, relaxing paradise – a place to unwind and regenerate for health and wellness. 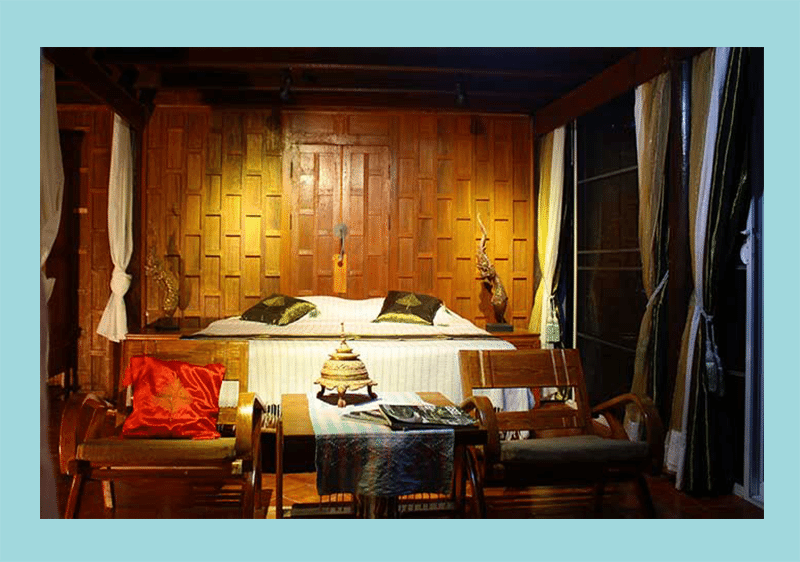 THB 2,000 – 5,500 per night per room including tax and service charges. Room only, depending on promotion and season. Just complete the booking form for the best deal available.